Juan Cristóbal says: – UCAB Sociologist Luis Pedro España knows about poverty. Having spent years thinking about the topic, he is one of the rare researchers in Venezuela that not only uses official data but goes further and collects his own. His latest looks like an eye-popper. Although I’ve yet to read the paper (I can’t find a copy online), the article from El Universal suggests it’s worth taking a look. His main point is that most of the improvement in poverty comes in the “D” sector, the second-to-last rung in the classification of income levels. Incomes in the “E” sector have barely nudged. Post 65 of 100 … this one really piqued my interest. 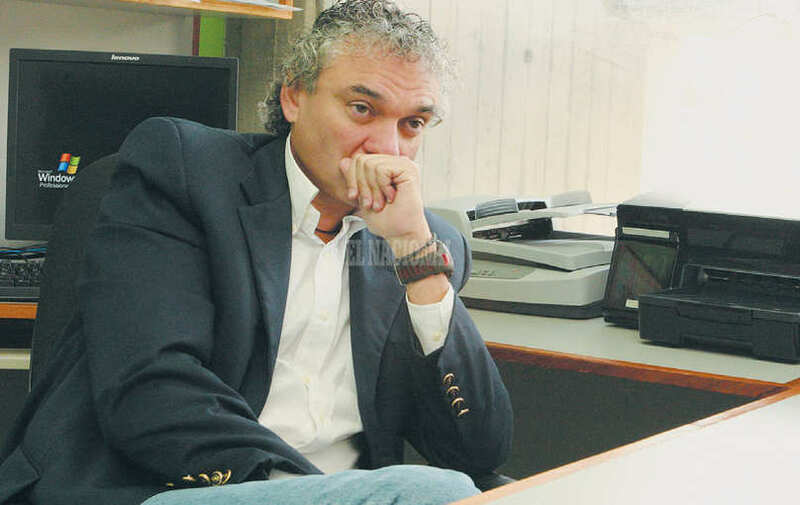 Previous articleHow Honduras-crazy has the Venezuelan Media gone?